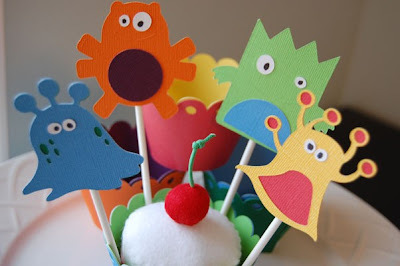 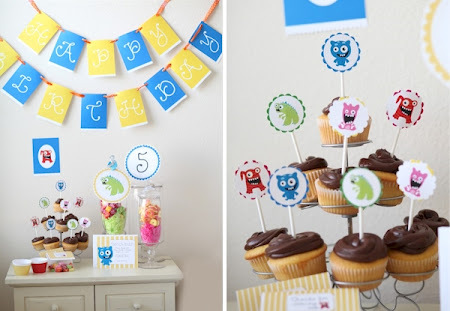 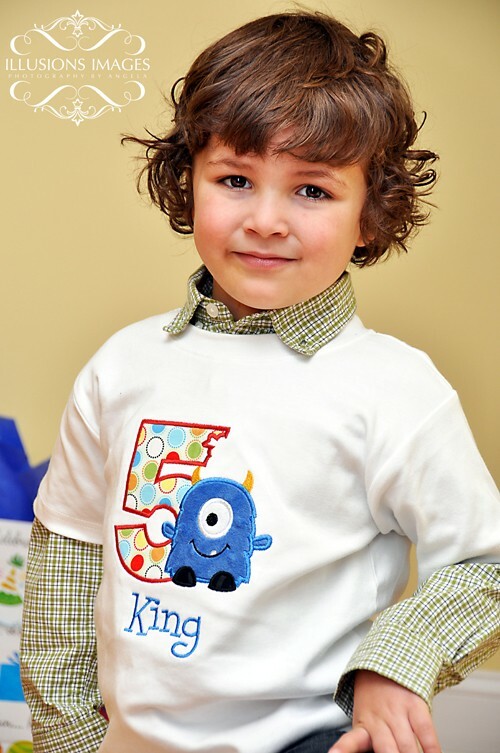 Juneberry Lane: Juneberry Baby: Monster Bash Birthday! 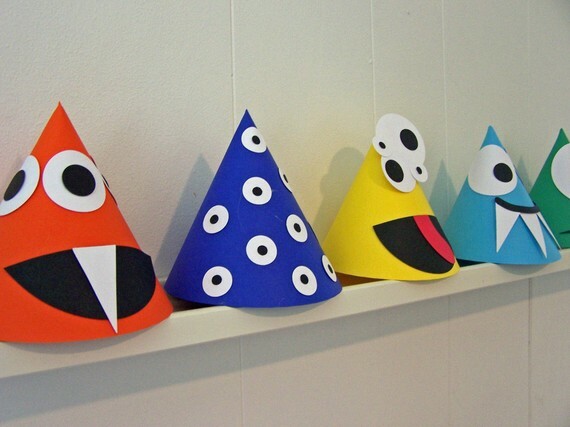 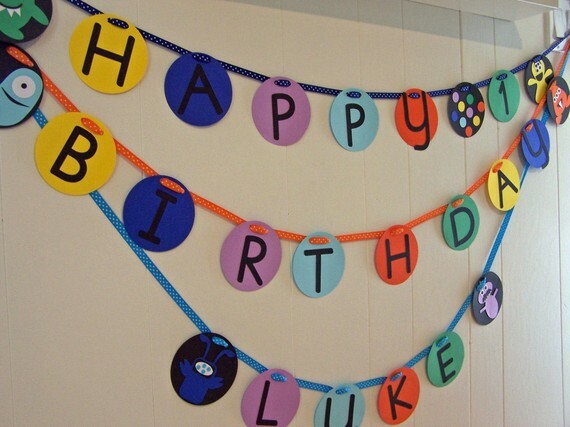 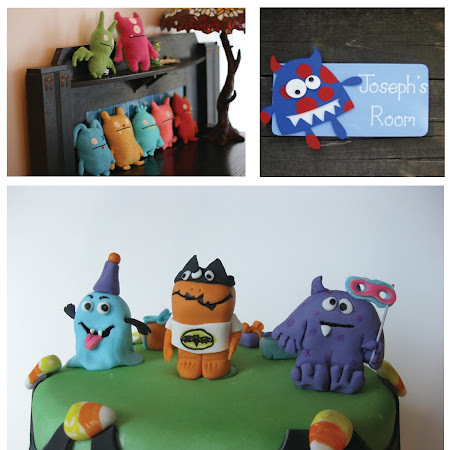 Oh I am so very excited to bring you these fantastic inspiration boards for a 'Monster Bash' Birthday party. 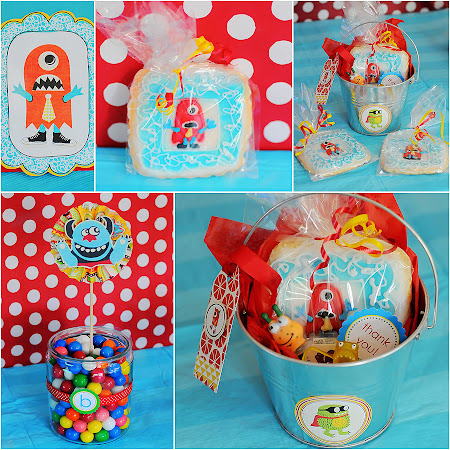 If you are looking for a fun & creative way to celebrate your own little 'monster's' upcoming special day, than look no further. 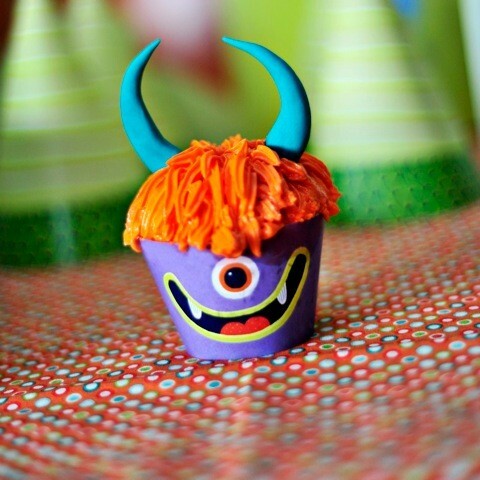 It's bright, fun...and not in the least bit scary! And to top it all off, why not buy this fantastic monster shirt for the Birthday Boy or Girl, available at the Banana Bear Boutique on Etsy! 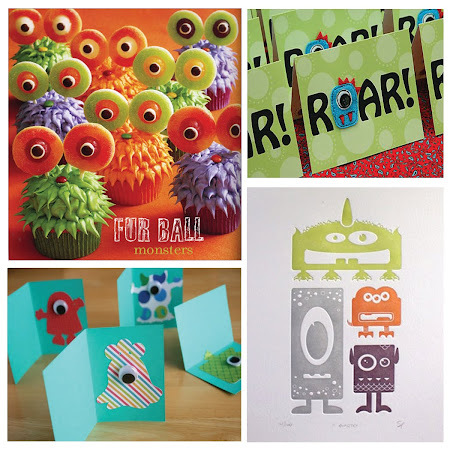 And what usually follows a day complete with inspiration boards, you ask? 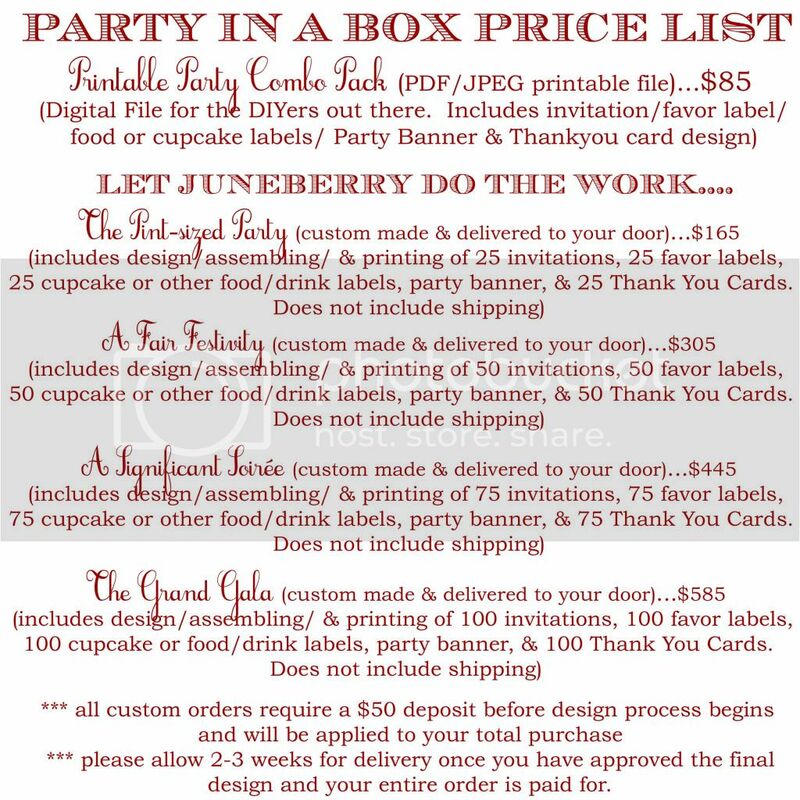 Well, our very own Juneberry Lane line of invitations & favor labels to go along with the theme, of course. 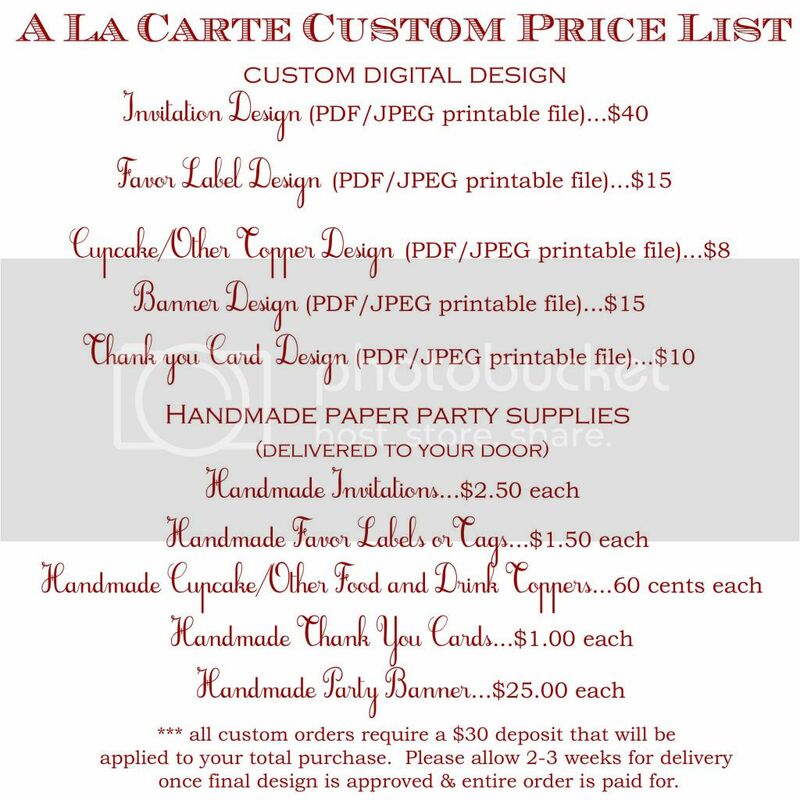 We'll be showcasing them tomorrow, as well as adding them to the Etsy shop...so don't forget to stop by! !